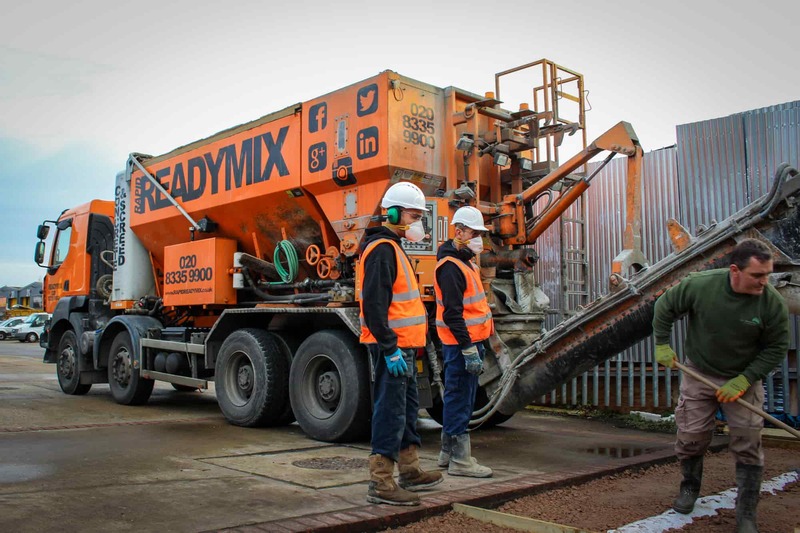 Rapid Readymix are expert suppliers of ready-mixed concrete across Surrey and London with over 30 years’ construction experience. 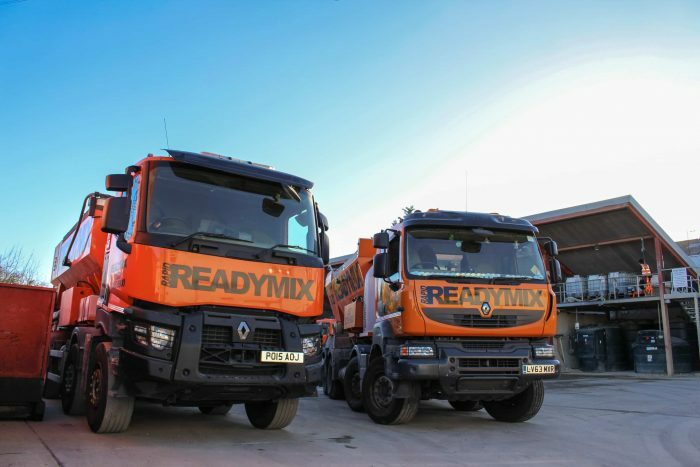 The company is committed to ensuring their fleet of specialist HGVs, (including volumetric mixers and pumpers) is efficient and compliant with all safety legislation. Many drivers within the fleet were being subjected to false accident/incident claims that they could not disprove. 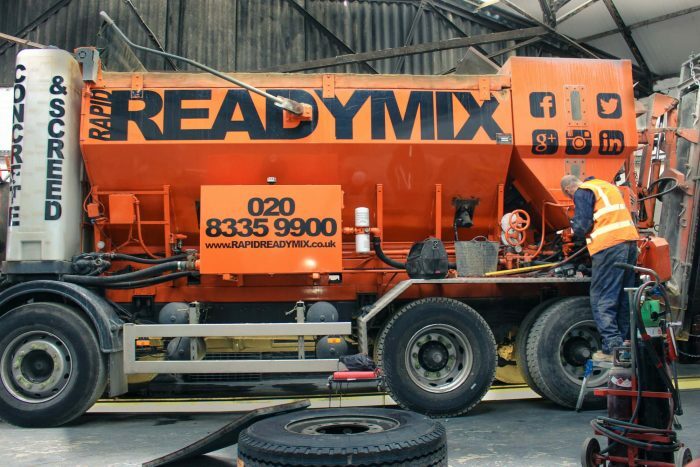 Emergency services tend to assume mixers were at fault due to their large size. The company insurance was frequently having to pay out between £5-25,000 per claim. TRACKEYE 8 DVR + GPS + 4G – 5 cameras and multiple ruggedised rear cameras for unloading concrete. DASH SCREEN – Integrated 7” monitor to eliminate all blind-spots, reducing risk to vulnerable road users. GO LIVE – Real-time tracking of vehicles, live-streaming of video via 3G/4G. After the installation of customised 5-camera systems to each truck most claims are now dismissed. The drivers are usually cleared of any liability. A recent case against the firm involving small car (valued at £20,000) was disputed by using recorded footage as vital evidence to prove the accident was not the fault of their driver. Two years after having systems fitted across the fleet, the company has seen many similar cases dismissed. The company’s insurance provider (Premier) has reduced overall premiums prices by 20%. “The EXEROS system has been an absolute godsend and is one of the best investments we have ever made. I would highly recommend this system to anyone with a fleet; it saves money, time and has drastically brought our insurance premium down by clearing up bogus claims.